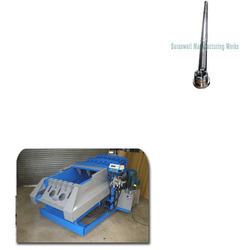 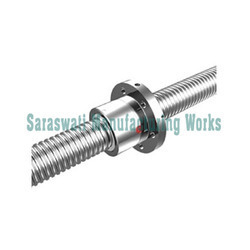 Leading Manufacturer of lead screw, lead screw for car lifting machine, lead screw for warping machine and screw for edge cutting machine from Ahmedabad. 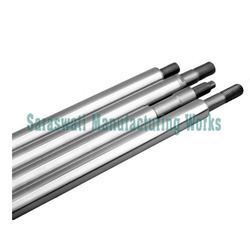 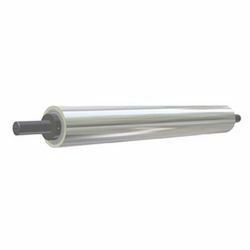 Our range of products include ss roller, rubber coating roller, stainless steel roller, hard chrome plated roller and industrial conveyor roller. 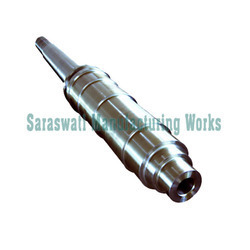 Prominent & Leading Manufacturer from Ahmedabad, we offer drive shaft, steel shaft, hollow shaft, turned and grinding shaft and turned shaft. 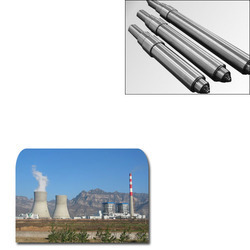 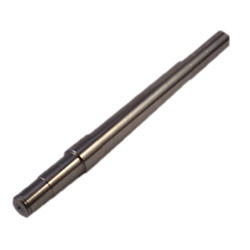 Our range of products include piston rod. 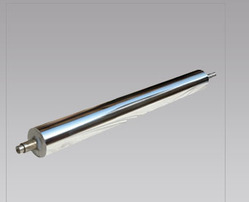 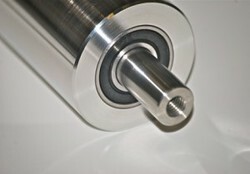 Our range of products include roller for packaging machine, roller for pharma machine and screw for tube mill machinery. 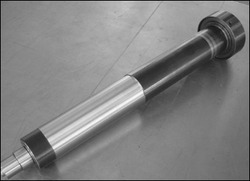 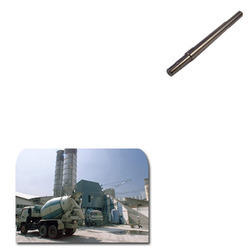 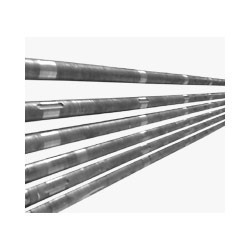 We are a leading Manufacturer of mild steel roller from Ahmedabad, India. 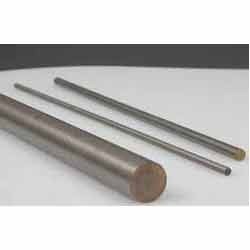 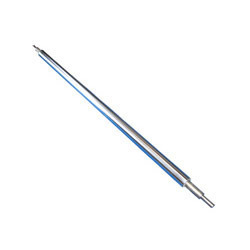 Pioneers in the industry, we offer tie bars for pressing machinery, tie bar and roller for paper mill machinery from India.